We constantly stock a large tonnage of hot rolled sheet steel for our own products. We would be happy to offer you this material for your own use. Our standard grades are 80 CrV 2 (1.2235), 50 CrV 4 (1.8159), and 75 Cr 1 (1.2003). 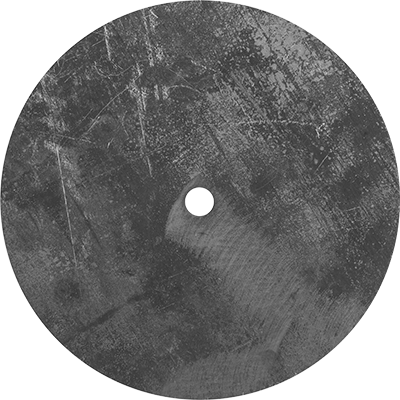 We supply hardened and unground circular plates according to your requirements. We can offer various sizes from appr. Ø 200 mm up to appr. Ø 3500 mm and thicknesses from appr. 1,0 mm up to appr. 12,0 mm. On special request we can offer thicknesses up to appr. 40 mm. 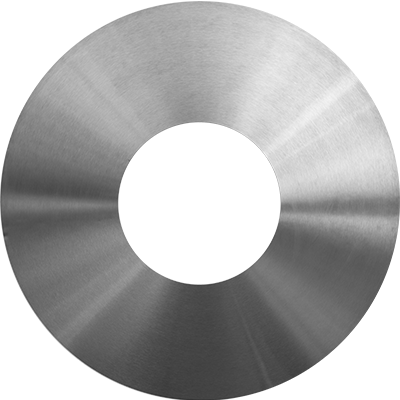 We further offer parallel ground circular plates in the same dimensions and with tightest tolerances. On request we can straighten and tension according to your specifications or according to the intended application. All our bodies are made of quality steel and with state-of-the-art equipment. Each body is quality checked by hand as well as computer-controlled systems to ensure all tolerances are kept. We do not offer any standard line of bodies. Instead all bodies are custom-made to our customer’s specifications. We offer saw bodies from appr. Ø 200 mm up to appr. Ø 3500 mm and from appr. 1,0 mm to appr. 12,0 mm thickness. 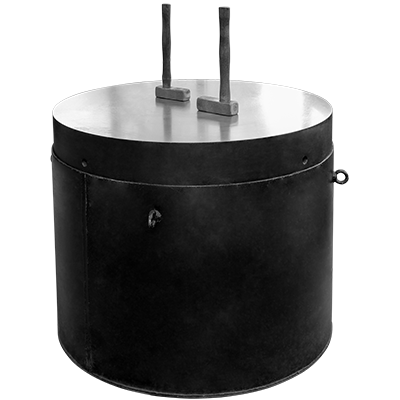 Tight tolerances, special tensioning and reduced thickness are our specialty. All designs are possible; i.e. with copper plugs, epoxy filled dampening slots and thread holes. 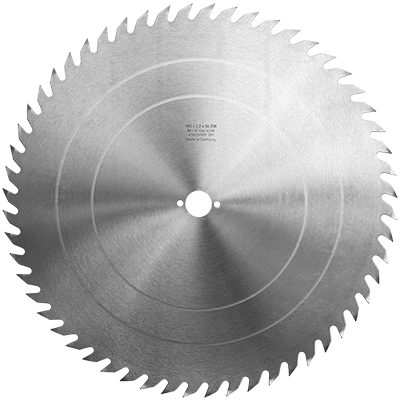 We manufacture solid steel saw blades for the wood processing industry. Our size range is from appr. 450 mm to appr. 2400 mm. Set and sharpened teeth as well as hard chrome coating are possible on request. 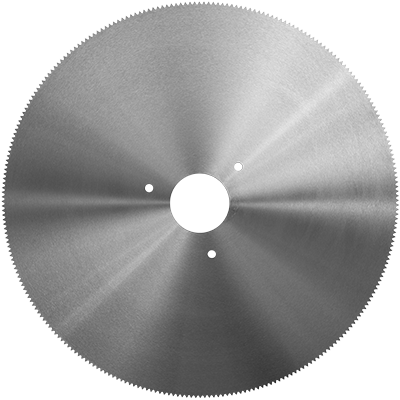 We manufacture friction saw blades and hot saw blades since more than 100 years. With our special tension the blades can be resharpened more often and the likelihood of cracks developing is reduced. Our friction saw blades, for cutting tubes and profiles with a temperature of less than 850°C, are made to order from appr. Ø 250 mm to appr. Ø 1500 mm. Larger diameters are available on request. With our experience we can often suggest solutions to problematic applications, i.e. extra thin blades for sawing machines with insufficient motor power. 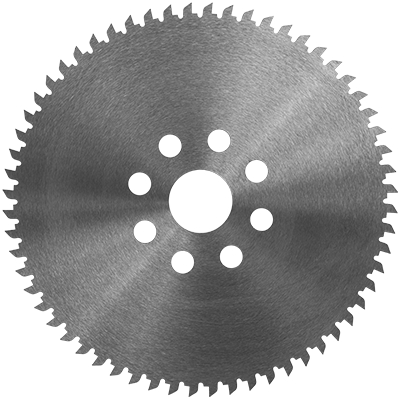 We offer hot saw blades, for cutting tubes and profiles with a temperature of more than 850°C, from appr. Ø 1000 mm to appr. 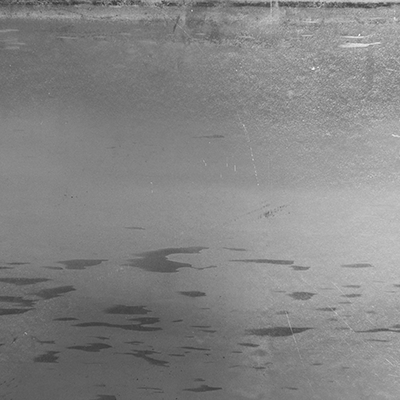 Ø 2500 mm. Additional tip hardening is available. 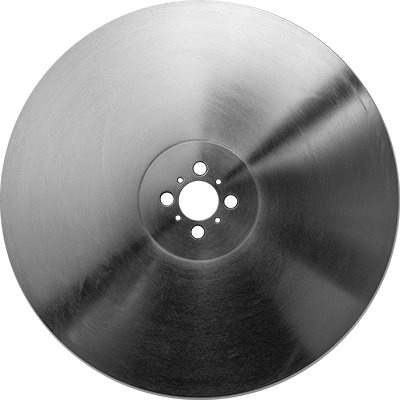 We manufacture circular knives for many applications. Depending on the intended use the knives are made of various steel grades including 80 CrV 2 (1.2235), D2 (1.2379) and M2 (1.3343). Many kinds of bevel configurations are possible, with diameters from appr. 100 mm to appr. 1200 mm. We manufacture discs of many kinds, always according to our customer’s specifications; separator discs, spacers, transport discs, winding discs, toothed discs and membranes for industrial drive solutions. On special request we can offer straightening plates from appr. 300 mm up to appr. 1300 mm.